We envisioned a sustained territorial expansion program of our activity. It started with the Buzias - Timis county area, where we conducted a study of the actual economic situation, potential competitors, the main opportunities and financial market risks within the area. As a result of a thorough data analysis we identified great opportunities for opening a new agency which was established since 06.12.2013. The results were immediate – in the last 13 days of 2013, 43 new members subscribed to membership and couple of loans were granted. 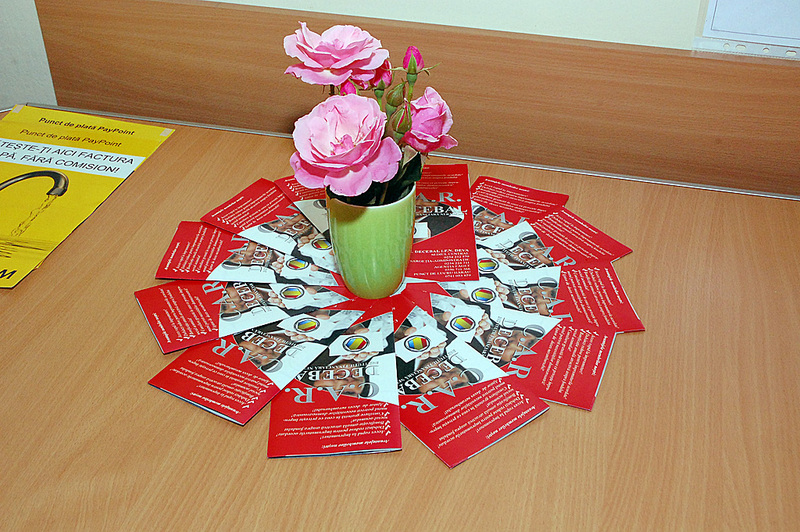 The success of the Buziaș and Făget agencies encouraged us to continue, this way the Nădrag agency appeared in 2014. We enlisted in the European program for development of social enterprises called ICAR, through wich we opened a new, successful agency in Recaș-Timiș county in 2015. Anniversary loan – with highly advantageous interest rate - granted once/year to each member, in the month that celebrate its birthday. Vacation loan – through this type of loan we help our members to plan their holidays for themselves or for the entire family. Junior loan - granted in every June to members who have children enrolled as junior members of the credit union. The interest is one of the best the credit union has. Christmas loan – granted to any interested member, low interest rate - very appreciated. Starting with 2013 one of our members benefits from a scholarship support at Journalism Faculty, Timisoara; This program that belongs to UTCAR West Region will continue to grow, more children will benefit in the next period. We intend to continue the successful promotional campaigns of 2013 to promote further the “holiday loan”, to diversify the types of loans in order to meet the needs of members and of course to expand our activities and enlist new members. „Optional loans ”- uncommitted to the social fund, granted for a much shorter period of time of 1 to 4 weeks, but no more than 12 months, destined to the new members with no social funds or to those that already have a traditional loan ongoing. Rapid loans, granted in 2-3 days, without the necessity of having accumulated social fund. Traditional loans for capitalization of social fund with a period of reimbursement up to 60 months. Recommendation bonuses – for each new enrolled member, we grant a recommendation bonus of 10 lei – received by the member who recommends. Guarantees are required only for the loans that exceed the amount of the member’s social fund. We have extended the range of loans (with additional loans, refinance loans, capitalization loans), we’ve encouraged the loaning process, especially those that don’t exceed the fund limit, we’ve granted capitalization loans intended for the growth of the social funds, we have gratified all the good clients by giving them accesory loans. In the recent years we began helping our members families by giving them bereavement benefits, taking into consideration each members seniority. The financial statements of C.A.R. 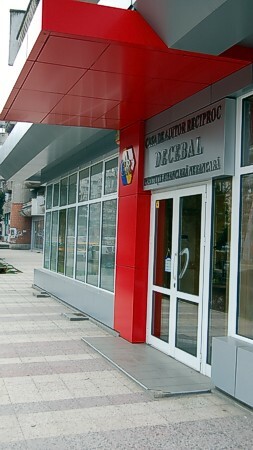 Decebal I.F.N. Deva, were more than satisfying each yearwith a greater surplus than that forecasted. . A feature of the last years was the increased demand for loans, which at certain times was also four times higher than in the same periods of previous years. Most often the loans were destined to cover immediate needs such as the costs of stationary for the new school year, dwelling expenses, medicine costs, refund of bank loans and other current needs. The excellent results have been acknowledged and rewarded several times by the Territorial Credit Union Association. 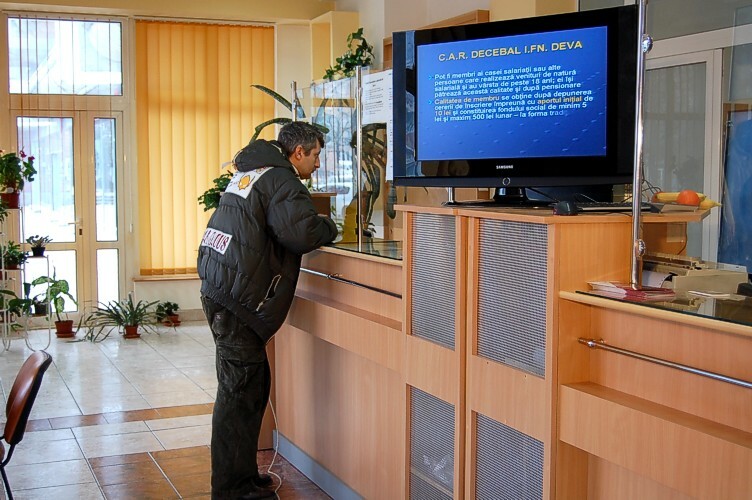 CAR Decebal Deva has a modern premises, in the middle of the financial center of Deva, fully equiped and with all the utilities and security systems, video surveillance permanently connected to a dispatch security company in the area. The Territorial Credit Union Association was the one which gave us support and encouraged us to achieve all these features, so we give thanks once again. 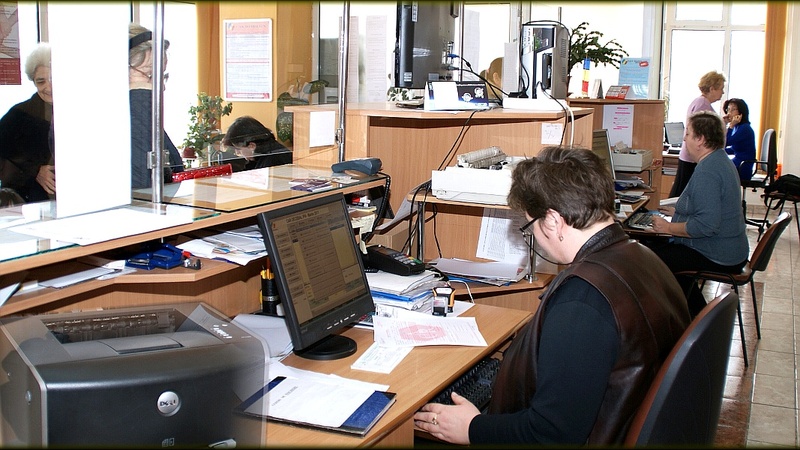 The employees are carefuly selected and well trained to be at our members service, working from Monday to Friday from 8 A.M. to 18 P.M. and on Saturdays from 9A.M. to 12 A.M. Due to their constant courtesy, promptness and professionalism they enjoy a full appreciation from members part. After 2012 we managed a series of projects such as: we have established a new point iof presence n Harau village, we’ve initiated the „Get to know each other” campaign which offer the new members and their endorsers benefits when accessing a new loan. We have implemented a phone message service called „JET SMS” which gives them notice about the maturities but also congratulates them on their birthday or on the important holidays. We have improved the surveillance systems to one of our agencies – Sargetia-Administratie and to the main premises by adding suplimentary cameras, GPRS tracking and warning devices and storing of the information on hard disk for 60 days. 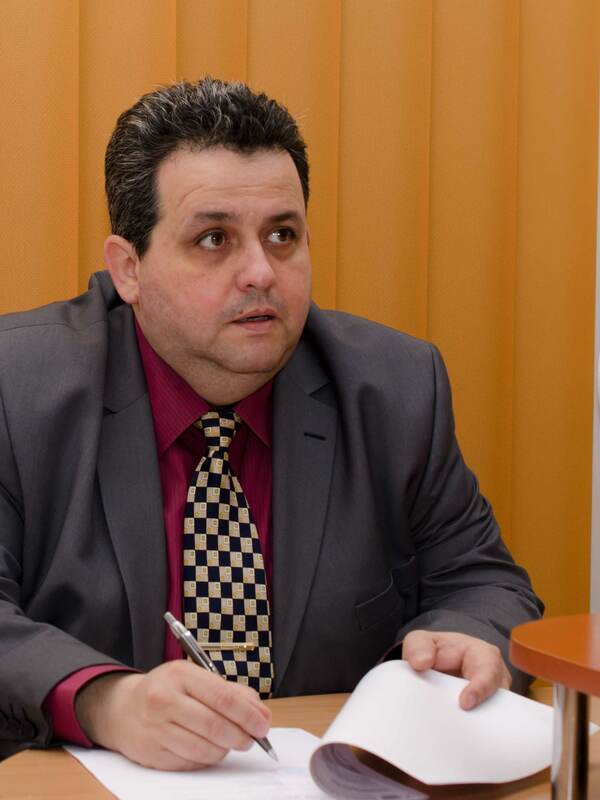 We got so used with the everyday evils that we have almost come to regard as natural the aspects of bureaucracy, abuse or bribery, lack of response to violations of the law, sometimes unjustified price rise, and the gloomy perspectives that threatens several categories of Romanians. This is the reason why we regard as out of the ordinary all the exceptions such as the good economic results of CAR Decebal Deva, enjoying the unanim appreciation of its more than 5000 members, a positive outcome owed to the modern and efficient management. 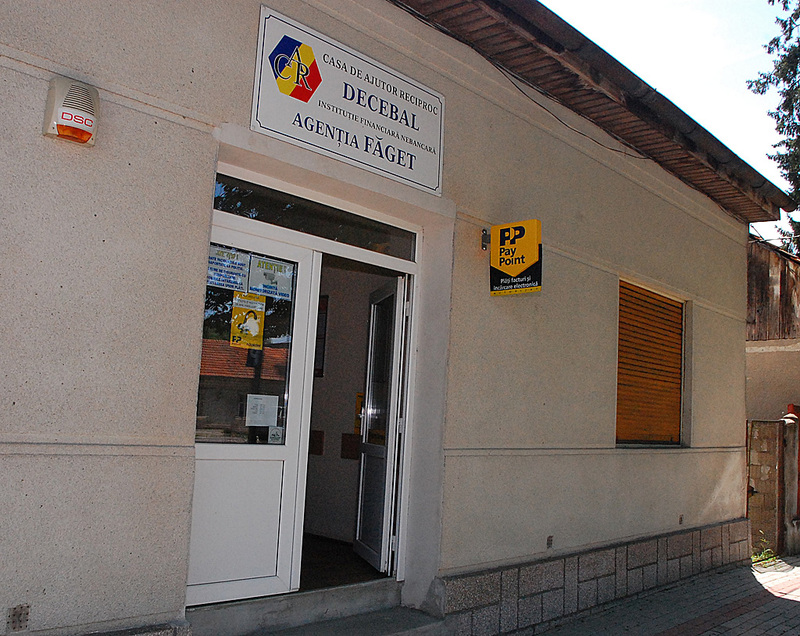 Part of the 21 Credit Unions affiliated to the Territorial Credit Union Association, a prestigious and performant Union Association at its turn, CAR Decebal Deva is a non-profit public association, established in April 2004 by a group of 26 members. It has developed at a fast pace due to the sustained efforts of a group of efficient and hardworking collaborators and also with the direct support of the Teritorial Credit Union Association which campaigned continuously for the strengthen and modernization of the Credit Unions, and their transformation to powerful entities. The excellent results obtained each year have determined some other Credit Unions, which aimed for the same performances and good results, to merge with CAR Decebal, bringing it to its presently status and potential. 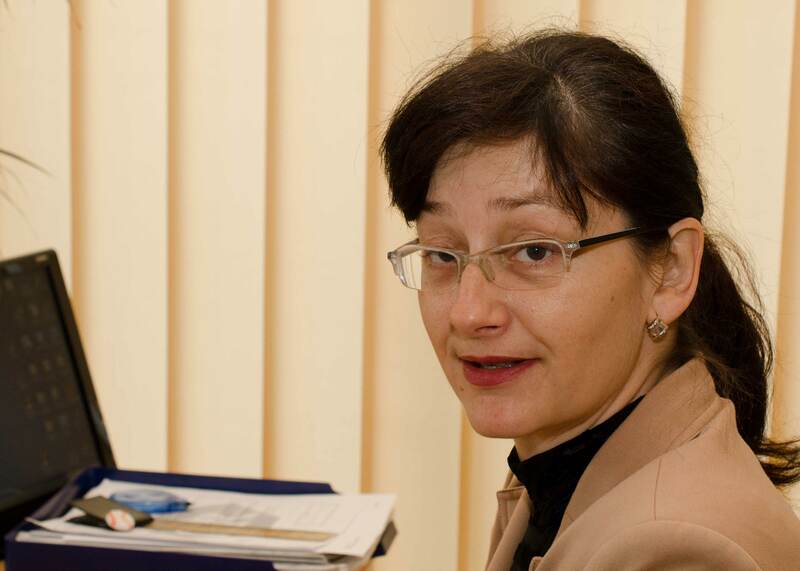 The first Credit Unions that merged are CAR Casial Deva, CAR Remedia, CAR Drumuri naţionale, CAR Comat Deva followed by a succesion of other mergers in 2005 CAR Retezatul and CAR Romcamion, in 2006 CAR Libertatea Deva, in 2007 CAR Primăria Deva, and in 2008 CAR Administraţie and CAR Sargeţia Deva. All of these Credit Unions, some of which have been established since 1973, have become agencies and working points throughout the city and in the surroundings. 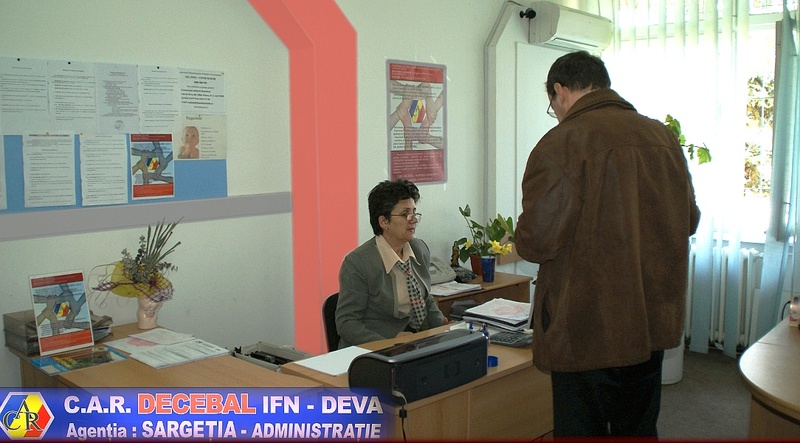 In the future, CAR Decebal Deva is looking for the oportunity to expand its activity through some other new agencies and working points established in the county and nearby the Hunedoara county.